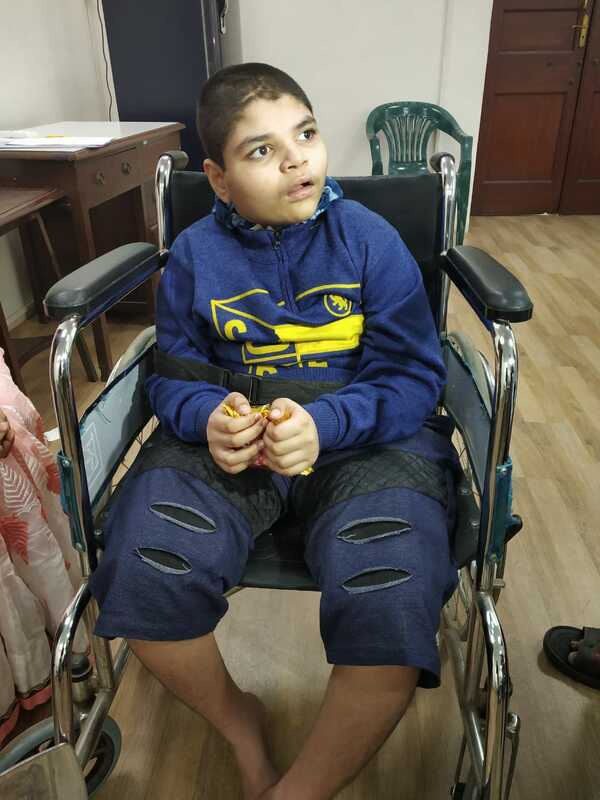 Doctors at Bai Jerbai Wadia Hospital for Children (BJWHC) treated 11-year-old boy Krishna Kini who was suffering from a rare disease called “Lennox-Gastaut Syndrome”, a severe form of epilepsy that is observed at early childhood. Team of Doctors from Neurological Department (Dr Shilpa Kulkarni, Dr Chandrashekhar Deopujari, Dr. Milind Sankhe and Dr. Anaita Hegde) used The Vagal Nerve Stimulator Technique to treat LGS syndrome. From 250 epileptic attacks, it is reduced to 5 -10 in a day. “He became very weak and infirm due to multiple seizures, that he was unable to walk and sometimes falls which resulted in major injuries.These falls had made his life and parent's life – a stand still . The quality of life had deteriorated and parents had started avoiding the social contact for the fear of falls.” adds Dr Kulkarni. This child had taken multiple anti epileptics drugs but it didn’t help. Later he was put on Ketogenic diet – a special diet for epilepsy, even that did not help him. In Dec 2014, he underwent Epilepsy surgery –Corpus callosotomy, a palliative surgical procedure in which two hemispheres are separated by cutting of the fibres joining two halves of the brain. But that surgery did not stop his seizures. Dhiraj Kini (Father)says, “We are very happy with our decision to bring our son to BJWHC. We had lost hope but at doctor at wadia hospital has given a new lease of life to our son Krishna. After the VNS theraphy, in the 1st one month the seizures reduced, also the alertness of child improved. We have observed its over three months now the seizures are very occasional more than 80% benefit, from 250 epileptic attacks it is reduced to 5 -10 in a day, but most important is the child has started independent walking without many falls”.